Drawings and a photo of a gathering at the Schaszberger-Dempwolf Farm were recently donated to the Springettsbury Township Historic Preservation Committee. Seated at the left part of that photo is Edward F. Schaszberger and at his shoulder is his grandson, 10-year-old, John Armour Dempwolf. Immediately behind Edward is his daughter Nellie; married to Reinhardt Dempwolf standing in the background. Nellie’s sister Annie Schaszberger rounds out this part of the 1916 photo by C. W. Simon. The photo of the whole gathering appears later in this post. 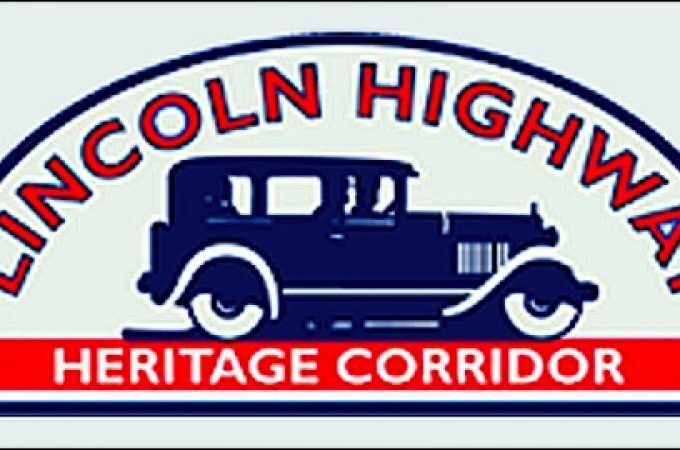 Click on this LINK for a yorkblog.com Full View of the two original photos in this post if details are cut off in the cropping of photos, or if they have been removed from the ydr.com site. 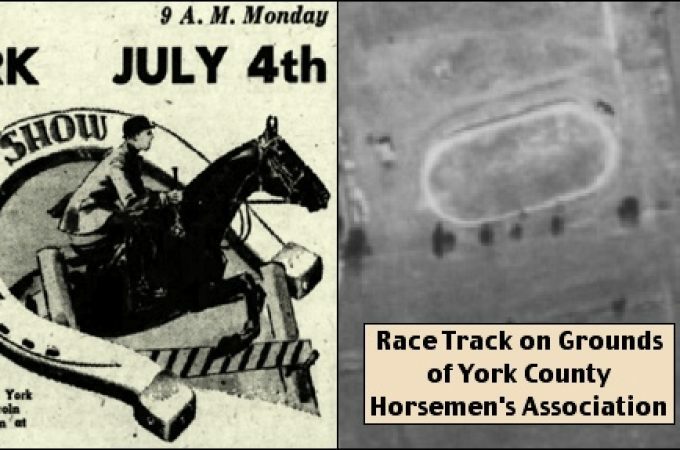 I was informed at an OLLI class, which I taught yesterday, the gremlin also appears on the other yorkblog.com sites: Cannonball site of Scott Mingus, Only in York County site of Joan Concilio, Universal York site of June Lloyd, and York Town Square site of Jim McClure, where you can continue to access Jim’s older posts prior to October 30, 2015. 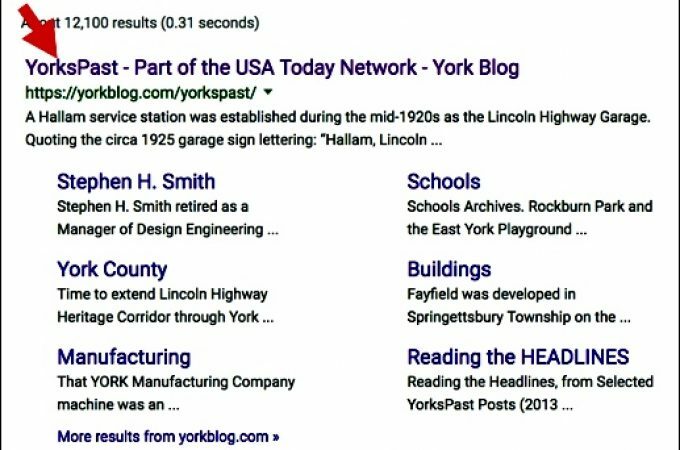 As with all the yorkblog.com sites, the “Search this blog” within the page continues to be a fantastic search tool within each individual site. Architect Reinhardt Dempwolf was associated with his older brother architect John Augustus Dempwolf. In 1897, Reinhardt married Nellie Schaszberger, the elder daughter of Springettsbury Township farmer Edward F. Schaszberger. Reinhardt Dempwolf’s son John Armour Dempwolf was born in 1906. 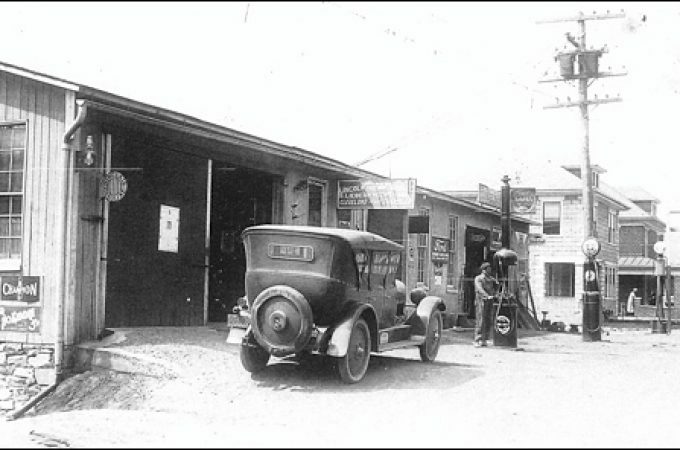 In 1930, John A. Dempwolf married Margie Emig of Emigsville. Their son John Armour Dempwolf, Jr. was born in 1934. The drawings and a photo of a gathering at the Schaszberger-Dempwolf Farm, were donated to the Springettsbury Township Historic Preservation Committee, via John A. Dempwolf, Jr. and his wife Beverly. The farm and drawings will be the subject of future posts. 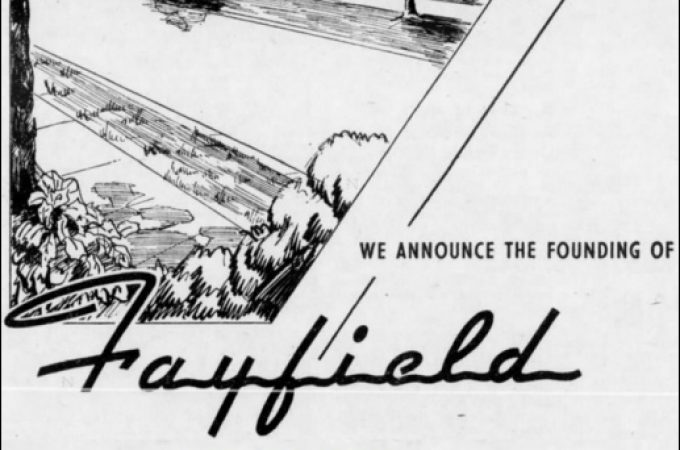 In 1952, one of the bigger Schaszberger-Dempwolf Farm parcels sold was 64-acres to Caterpillar, for a parts distribution center along the west side of Memory Lane; it opened in 1953. At that time it was one of the largest and most modern distribution centers in the United States; using technology such as an automated crane system and computerized inventory management. Still operating, 65-years later, the York Distribution Center is presently a 1.1 million square foot facility. Via old newspapers, I’ve discovered several neat storylines to go with the 1916 photo of the whole gathering at the Schaszberger-Dempwolf Farm; again the subjects of several future posts. Writing on the back of the photo identifies the individuals. From left, sitting: Mr. & Mrs. Edward F. Schaszberger, Mrs. Charles (Amanda) Herman, Rev. G. W. Enders, D.D. ; standing: Mrs. & Mr. Reinhardt Dempwolf, Master John Armour Dempwolf, Miss Annie K. Schaszberger, Peter Z. Kesler, Mr. Jacob T. Kopp, Mrs. & Mr. Mahlon N. Haines.